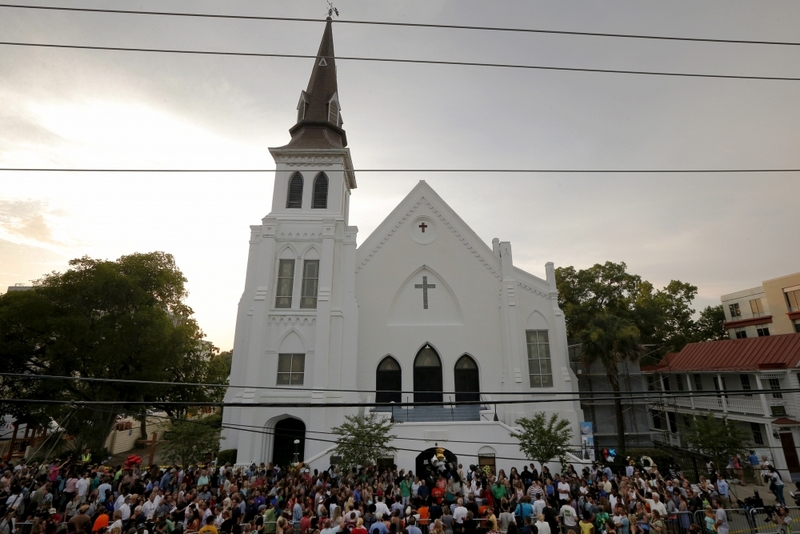 Recently When Dylann Roof (pictured, below) allegedly opened fire at the Emanuel African Methodist Episcopal Church in Charleston, South Carolina it was an act of terror of the kind that happens all too often in black houses of worship. 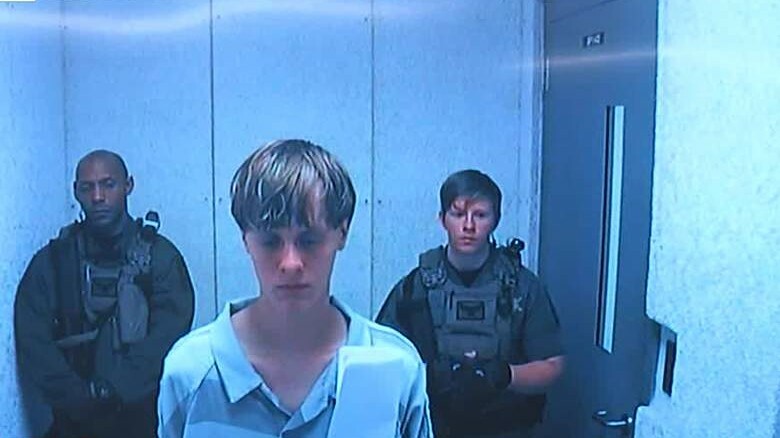 Roof has been charged with shooting and killing nine people, including senior pastor of the church and South Carolina state Sen. Clementa Pinckney. The article that follows explores the history of persecution of the early church, some of the reasons behind it, and two important questions that we must raise with Christian responses to persecution: the glorification of persecution in the church, and why would anyone what to hurt Christians? In the first few centuries of Christianity, the church endured regular (though not constant) persecution at the hands of Roman authorities. This experience, is so deeply rooted in legacy of the church that it resulted in the multiple stories of martyrs and apologists, that today we know these stories as The Gospel, which is the foundation that Christians base their core beliefs on-in addition to having other significant historical and theological consequences for the developing our faith. 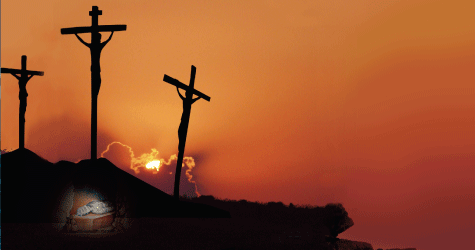 According to historical record-The total number of Christians martyred in the early church is unknown. Although some early writers speak of “great “modern scholars tend to believe the actual number is not so great as is sometimes imagined. Out of the 54 emperors who ruled between 30 and 311 AD, only about a dozen went out of their way to persecute Christians. 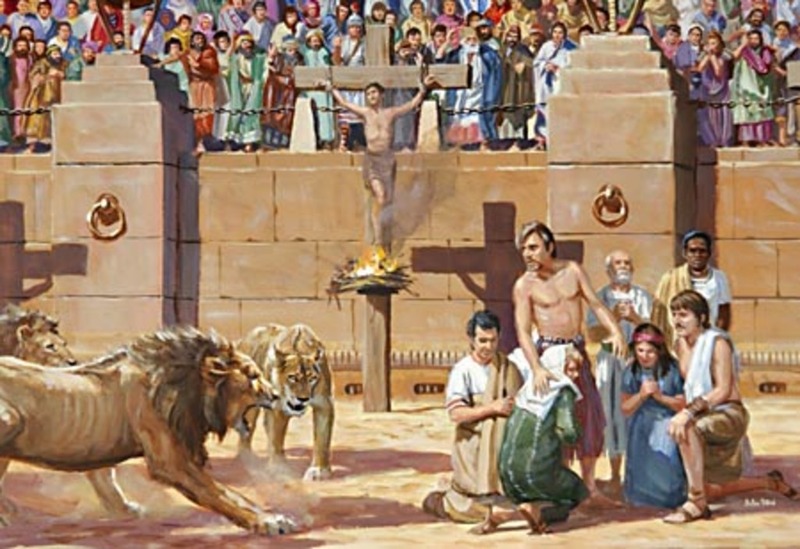 It has been calculated that between the first persecution under Nero in 64 to the Edict of Milan in 313, Christians experienced 129 years of persecution and 120 years of toleration and peace. The Roman persecutions were generally sporadic, localized, and dependent on the political climate and disposition of each emperor. Moreover, imperial decrees against Christians were often directed against church property, the Scriptures, or clergy only. It has been estimated that more Christians have been martyred in the last 50 years than in the church’s first 300 years. 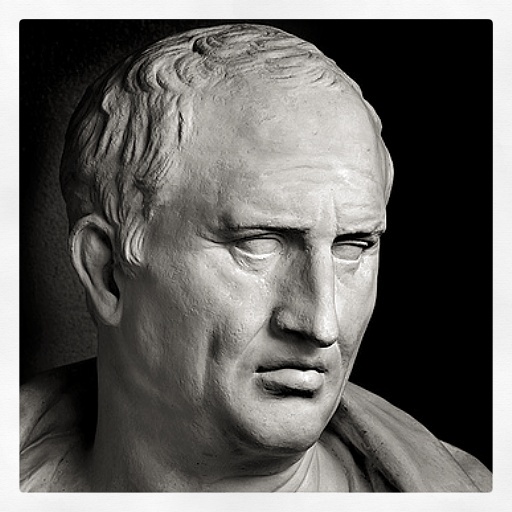 If we look at history we would see- In order to understand the distrust of Christianity, one can review and understand the Early Roman view of religion. For the Romans, religion was first and foremost a social activity that promoted unity and loyalty to the state – a religious attitude the Romans called pietas, or piety. The truth is at its core, the church is one giant social network. It exists as an intricate, but totally connected community. Even more important, many Christians believe that God is working within this network himself. Devotion to Jesus has been a large part of the African-American experience. The black church has been and continues to be a powerful force in the African-American community. Another major example of Christian Persecution was The 16th Street Baptist Church bombing (below) was an act of white supremacist terrorism that occurred at the African-American 16th Street Baptist Church in Birmingham, Alabama on Sunday, September 15, 1963, when four members of the Ku Klux Klan planted a minimum of 15 sticks of dynamite attached to a timing device beneath the front steps of the church. 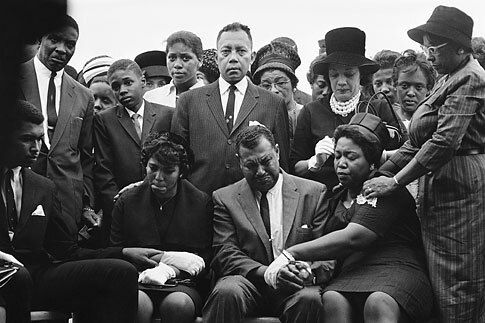 Described by Dr. Martin Luther King, Jr. as “one of the most vicious and tragic crimes ever perpetrated against humanity,” the explosion at the church killed four girls and injured 22 others. With structural racism the global issues are deep rooted worldwide. While the issues seem to become more pronounced everyday making this tragedy about religion instead of race allows many others to avoid discussions about how their positions vis a vis race and government tend to reenforce rather than dismantle the structural racism still present in our society today. On a more social, practical level, Christians are distrusted by extreme mist organizations in part because of the nature of their worship. In any case, it is sad that such experiences ever occur, because the church is an indispensable part of the believer’s life. Not only does it provide a place to worship, serve and learn about God, but it is also a community where believers can practice love toward their brethren as the Bible requires; “But if we walk in the light as He is in the light, we have fellowship with one another, and the blood of Jesus Christ His Son cleanses us from all sin” (1 John 1:7). This entry was posted in Gregg Greer, greggrreer, Human Rights, Leadership, Leadership, One World, oneworld, oneworld01, Police Kill, SCLC, Uncategorized, Urban Christian Leadership, Violence, who was the victim of one of the most horrible incidents of racial prejudice and a broken justice system in United States History and tagged Baptist, Benjamin Crump • Congressional Black Caucus • Denika Chapman • Emanuel Cleaver • FBI • Florida Department of Law Enforcement • Florida Department of Law Enforcement Commissioner Gerald Bai, Christian, Christianity, church, Civil Rights, Civil rights movement, community, Dr. Martin Luther King Jr., faith, faith leadership, gregggreer, greggLgreer. Who is making this about religion?